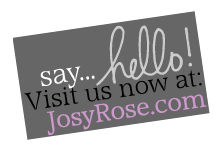 It's true, and you can find your true (craft) love with JosyRose.com too! 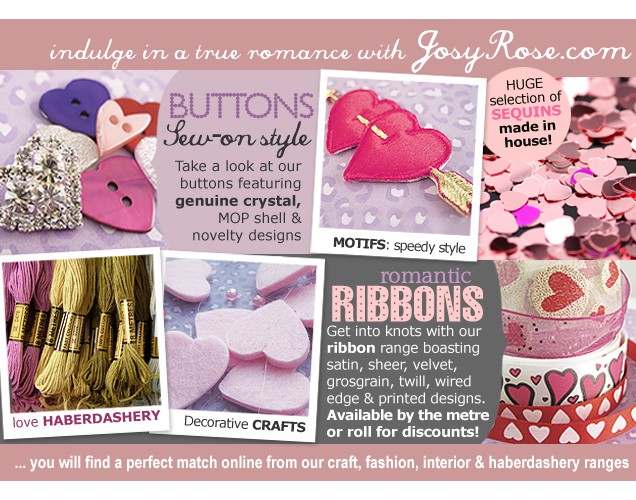 With just under one month until the big day, we have everything you need to craft something special for that someone special! ...to a new look, a new hobby, a new wardrobe? 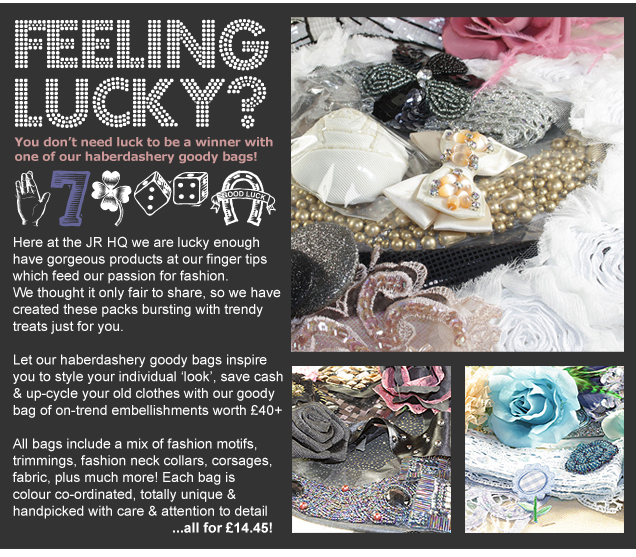 Be inspired by our Lucky Dip Habby Bags bursting with sparkling surprises & tactile treats!